We practice Flow and Ashtanga style of yoga, which combines dynamic movements with breathing to produce a relaxed yoga flow you'll love to practice. 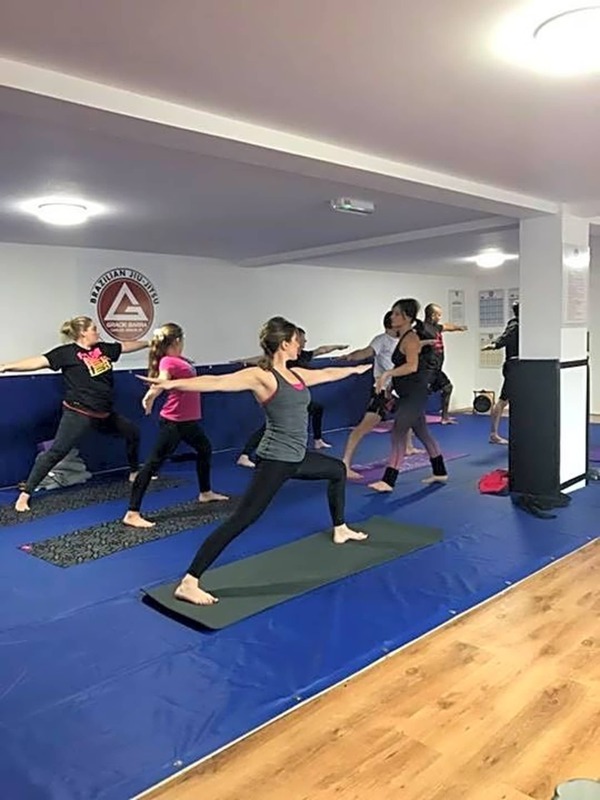 ​Our philosophy is that yoga is for everyone, so we make our classes as accessible as possible. Don't worry if you've never done yoga before. 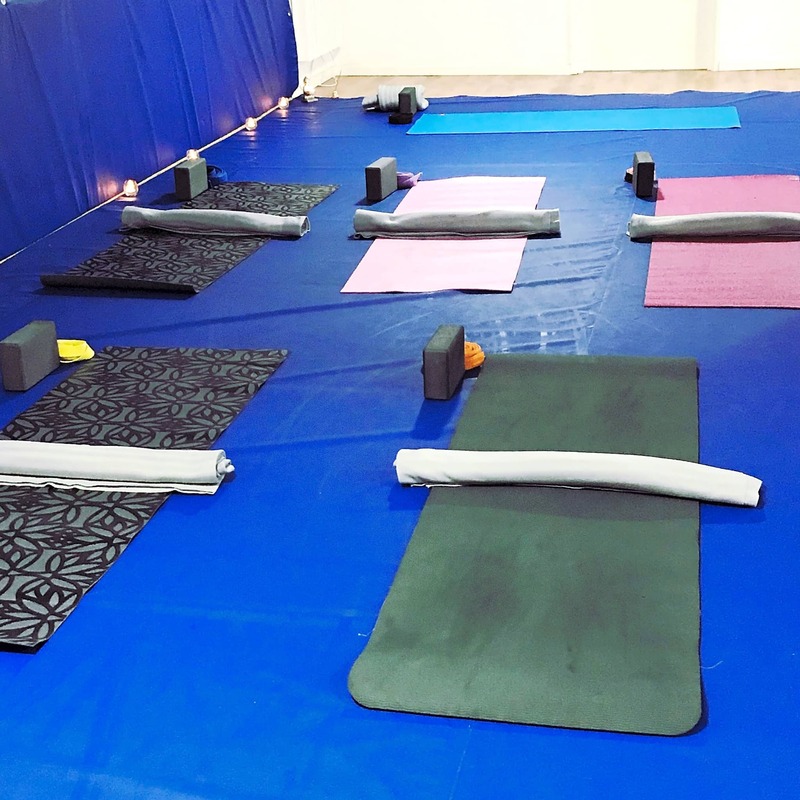 We have a dedicated training area for our yoga classes. The training area is bright, warm and inviting. You'll always find a positive atmosphere. The teacher is fantastic. The venue is a little damp, which is a shame.